Kodi is a media player, and at present, it is the world’s best-known media player and is capable of running pretty much any media format that you might have. It has expanded way beyond what it was intended for and has picked up lots of attention from governing agencies because of its capabilities. 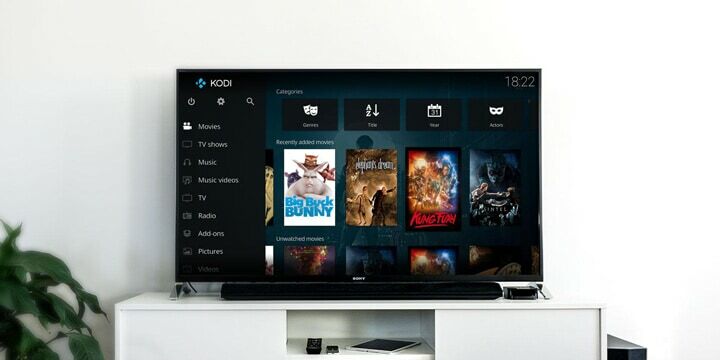 In this Kodi guide, we will take a look at what Kodi is, what it is capable of and how to configure Kodi in New Zealand. We will also take a look at how you can protect your connection, so you don’t attract any attention from your ISP and any of these governing bodies who are now targeting Kodi users to get Kodi add-ons shutdown. Kodi was released back in 2002 and was known as the XBMC (Xbox Media Centre), and since then it has evolved to what it is today and left behind any hardware limitations that came with the Xbox. Both the name XBMC and Kodi are a trademark of the XBMC Foundation. It was 2014 when it changed its name to Kodi, and it was around this time it began to gain so much attention. One of the most significant selling points of Kodi was, and still is, it is open-source software, so it is 100% free. All significant support is carried out by Team Kodi who are the official team and have nothing to do with third-party add-ons. A Kodi setup by itself is merely a shell and does nothing, but with the use of add-ons, it transforms into something entirely different. Kodi does take some getting used to because the interface and its inner workings can appear overwhelming (hence the guide), and it does take a little user intervention to get it working as you require. For users who want a plug and play solution, you might have to look elsewhere, but you might not get all the same features. 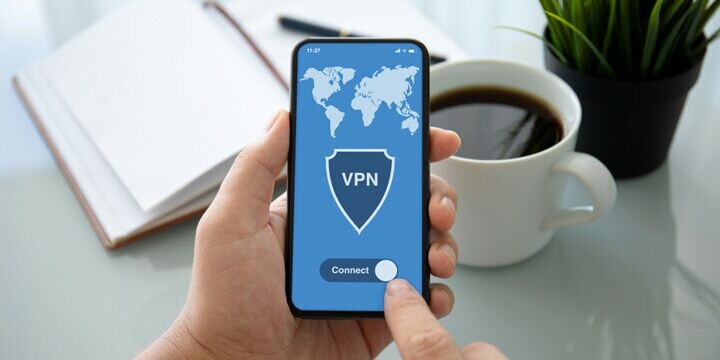 Before heading off into the means of setting up Kodi, you will need to make use of a VPN service because many of the add-ons that are available to enable users to stream content that infringes on global copyrights. Here we will take a quick look at installation methods for the main devices used. 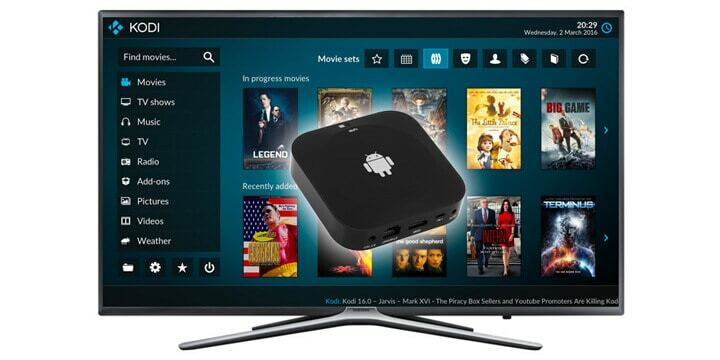 You can also purchase a set-top box with Kodi already installed. For Amazon FireStick and FireTV, the installation process is a little different because the Amazon store doesn’t host Kodi, so it needs to be manually installed. Kodi won’t be seen on your home screen, so head to ‘Settings’ > ‘Applications.’ Manage Installed Applications’ > Kodi > Launch. Installing on iPad and iPhone is more complicated and outside the realms of this beginners guide. As it stands, there is no simple way of installing Kodi on these devices. 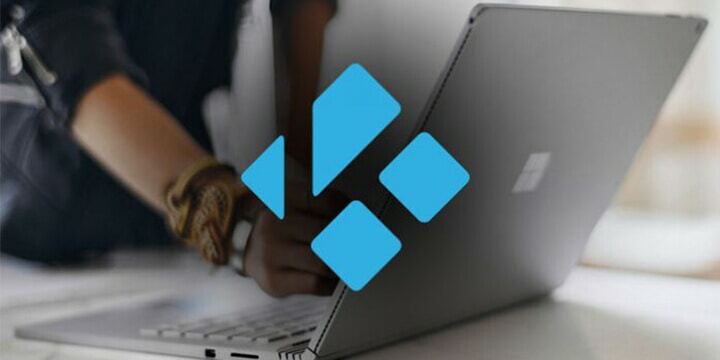 When you open the Kodi media center for the first time, you might be wondering how to use it. Depending on your device, you might be using remote controls, but on a desktop, it can be easier to navigate with the keyboard rather than using a mouse. Every installation of Kodi will have the same skin, and a good number of users might want to begin customizing the look. Here is the most basic way to change the skin on Kodi. When you install Kodi, it is set to not allow the installation of anything from an unknown source. Again, from this point, you should be connected via a VPN, so you are protected. 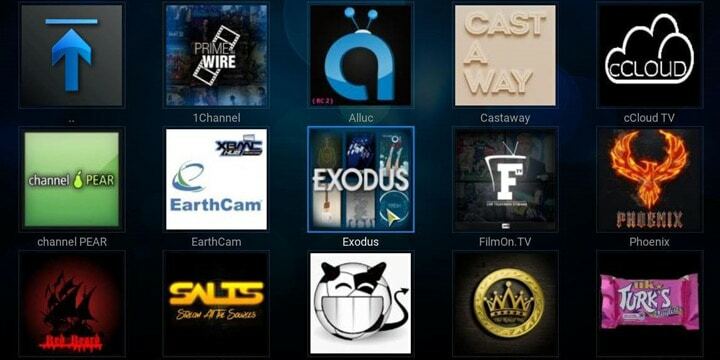 It is these add-ons that separate Kodi from all other media players that can stream content. It is for this reason that a VPN should be used, and it should already be installed at this point, but more on that later. With these Kodi TV add-ons such as cCloud add-on and ICDrama, you can watch a vast array of TV shows of every genre you can imagine. When you see what these add-ons can do, you can see why there is such a clampdown. A prime example being Maverick TV which is one of the best add-ons, and with this, you can view numerous IPTV channels. This gives you access to the Premier League and many more. The official Kodi repository is already pre-installed when you install Kodi. Here you can find official and legal add-ons to download and install. To access this, here are the brief instructions. One of the best ways new users to Kodi can install add-ons is using a complete Kodi setup wizard, and the most common method for this to happen is by installing a Kodi build. There are many of these floating around the internet, but the best Kodi builds can do almost any configuration, maintenance or add-on installation to Kodi as well as change the skin without you diving into the Kodi settings menus. These are installed in the same way as a regular add-on, but they will run you through their inbuilt setup wizard once they have been installed. Once you have one of these builds installed, you are then free to choose any Kodi movie add-ons without searching for working repositories and inputting URL’s. The build has already done the hard work and installed a selection of the most popular add-ons already. This is the same for sport Kodi add-ons where all the popular sources are listed such as SportsDevil add-on or Joker Sports. A lot depends on what the developers think are the best solutions for end users. Plex – Not free like Kodi and more of a personal media streaming device so you can aggregate all your files and access them from anywhere. With all of the guides for Kodi installation, it is time to take a look at VPN’s that will protect you from spying eyes. This can include your ISP who will be keeping a check on what you are accessing so they will be able to see you are watching these dubious streams that infringe on copyrights. Also, ISP’s are renowned for slowing connections when users are streaming. This can lead to buffering or losing a stream connection altogether. VPN’s should offer lots of other benefits than just masking your IP address and encrypting your connection so you can use Kodi. 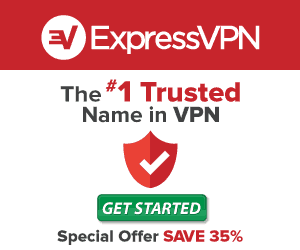 As you can see in the download speeds, there is only ExpressVPN that delivers continual high speeds to New Zealand. The best VPN for Kodi is plainly apparent from looking at the above table, and this is just a brief overview of features. Many users go on price alone for a VPN, but this should never be a means of choosing. But each of the above did have Black Friday sales on their subscriptions, so, if there was a time to select the world’s best VPN and pair it with your Kodi installation, that time is now before the offer runs out.